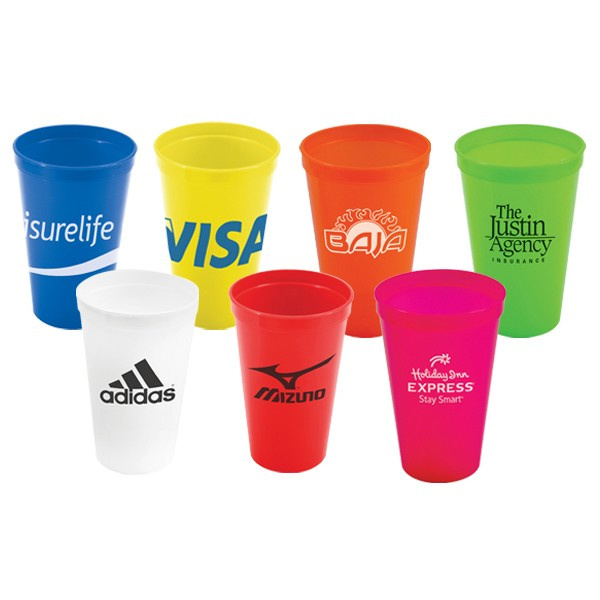 Promotional Stadium Cup from Promo Direct. 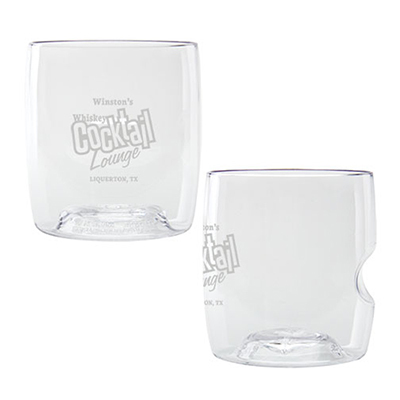 You can make your brand promotions successful with promotional stadium cup from Promo Direct. 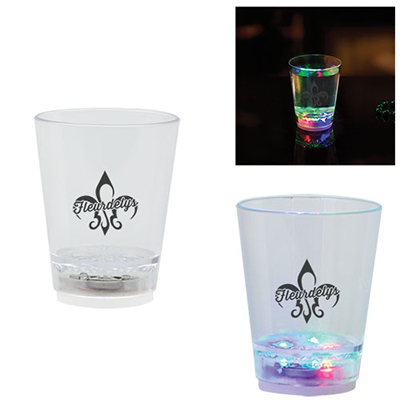 We all know how popular promotional cups are, so if you are looking for economical promotional cups for your clients and customers, we strongly recommend this fabulous "20 oz. Stadium Cup". This item is an ideal gift for your entire target group as it will remind them of your brand whenever they use it. So what are you waiting for? Order your personalized stadium cup now! 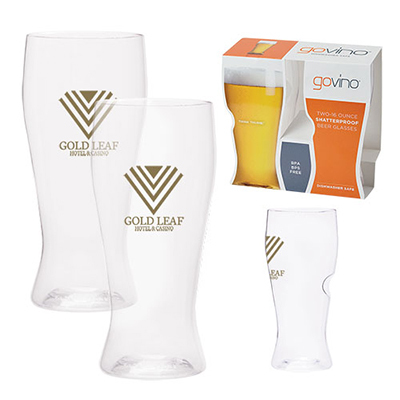 "These cups are simple yet very effective tools for boosting the brand recall value. " 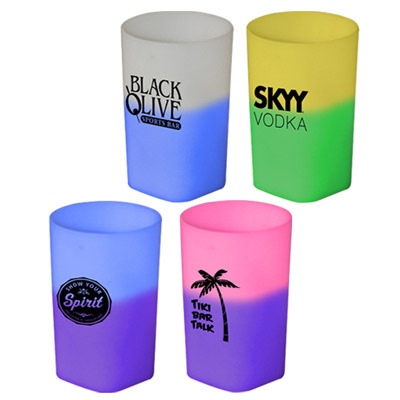 "These cups are the perfect giveaways for our sports club. The 24 hour free rush service is a big bonus and we received our shipment in quick time." FREE SECOND SIDE IMPRINT...A great alternative to wasteful disposable cups!